Hunted by council for practicing dark magic, she is certain she's been wrongfully accused. She flees, and is forced to rely on strangers for protection. But the farther she strays from home, the more her magic and forgotten memories return and she begins to suspect all is not as it seems. 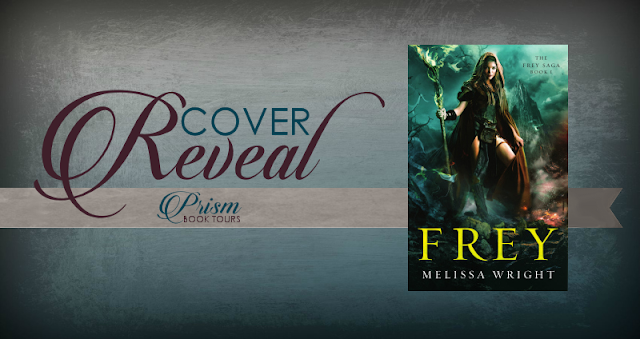 After revealing her own dark past, Frey is forced to join with a group of strangers whose pasts seem to intertwine with her own. She struggles to regain her memories, her full power, only to find there is more danger on the other side. And now, there is no turning back. 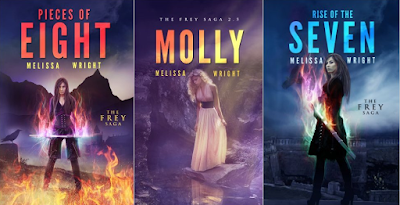 Molly dreamed her whole life of living in a world of magic... until the day she walked into one. This short story falls between The Frey Saga Book Two: Pieces of Eight and the third book, Rise of The Seven. As Frey works to regain control of the North, a small silver dagger nearly brings her end. 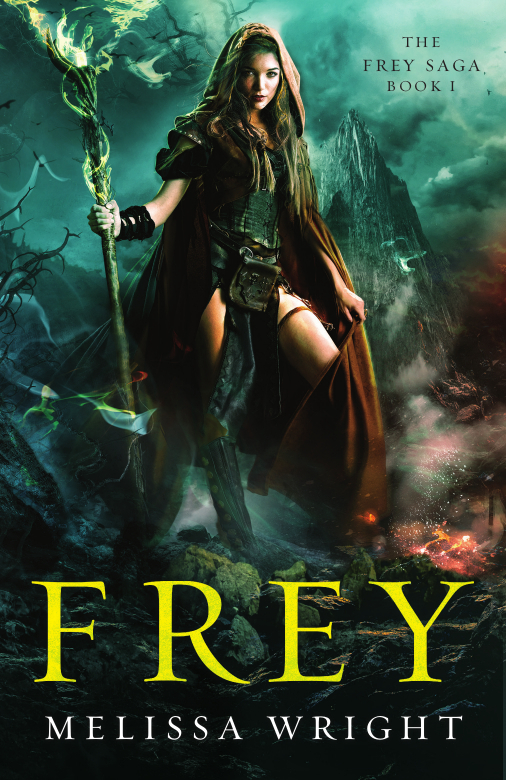 She raises her guard and proves her abilities, but another attempt on her life, from what appears to be fey, reveals not all are pleased with her return. If she could only figure out the force behind the attacks, she might be able to relax enough to decide what to do about her other problem... Chevelle. This is an award-free, tag-free zone. Thank you for understanding!!!! Sweet! Thanks for commenting - I love it!! Please excuse the word verification. I'm not interested in comment advertising!! Lol. I cannot accept most review requests. I like to promote good books and share guest posts. Email me at burgandyice(at)live(dot)com to see your book on Colorimetry! For a bigger promotion, ask me about a blitz or tour on Prism Book Tours. I'll hook you up! Following the FTC regulations that govern reviewers I must state that people give me free books and products in exchange for my review of those products. I do not receive monetary compensation for my reviews and my reviews are my honest, personal opinion, negative or positive. In no way are my reviews swayed by compensation. I do receive monetary compensation for product reviews, advertising and promotions on Prism Book Tours.